GROWTH ON RIVERS - AVAILABLE TO ALL. Intentional program development, tenacious fundraising, and a flexible curriculum allow GOALS to serve a wide spectrum of participants. People arrive at the GOALS river put-in from a variety of backgrounds. Once we're on the river, the simple beauty is...none of that matters. 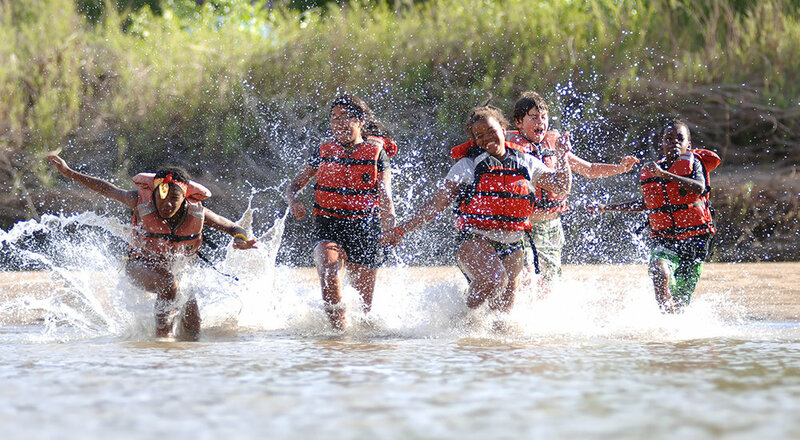 GOALS youth wilderness river expeditions are available to any child over the age of 10. 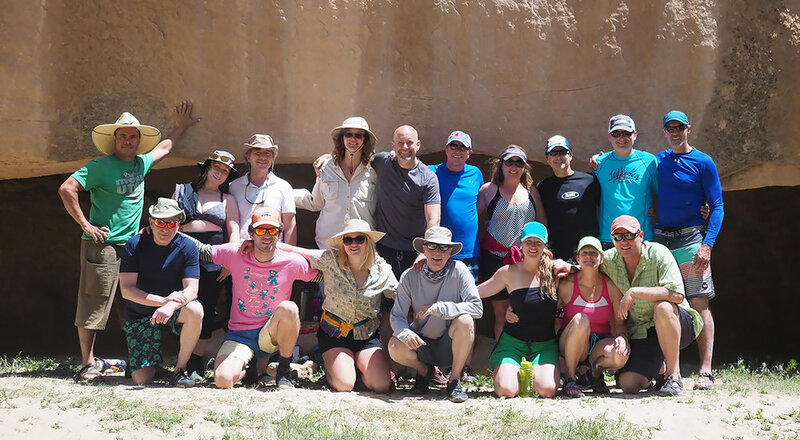 General youth programs are offered in many of the most highly revered river canyons in the western United States, as well as in Chile and Nepal. These programs are centered around a curriculum that connects kids to their peers, to wild places, and to themselves. Enrollment is available to any interested child, and programs can be built for groups through specific schools, scout troops, etc. or kids can register as individuals and join existing groups that have space available. Program participants cover their own costs (with financial assistance available), and may contribute to GOALS outreach - enabling those less fortunate to experience the same growth that they will. The same opportunities available through GOALS general youth programs are offered to exceptional youth from disadvantaged backgrounds through our outreach division. GOALS is deliberate and intentional when partnering with schools, foundations, and other organizations that help to identify and connect with young people for whom a GOALS expedition has great potential to change the trajectory of their life. Through tireless fundraising and generous support from those who value the impact that GOALS can make on all lives, outreach programs are cost free. There is no age when a few nights under the stars stops being beneficial. A limited number of expeditions are offered each year to adult & corporate groups, families, etc. who recognize the value of GOALS river expeditions and approach us with their ideas to design a unique experience. When permit availability allows us to offer these trips without taking opportunities away from youth, we are happy to work with interested organizers who have out-of-the-box ideas. One objective of GOALS specialty/adult expeditions is to create the same growth we create with kids. The other is to help fund additional youth scholarship and outreach opportunities. Thus, adult and specialty rates are higher than the youth rates presented.